It could take 30 to 40 years to fully decommission the devastated Fukushima nuclear plant due to complexity of the task, UN nuclear watchdog IAEA has reported. However, the plant's infrastructure may not last that long. 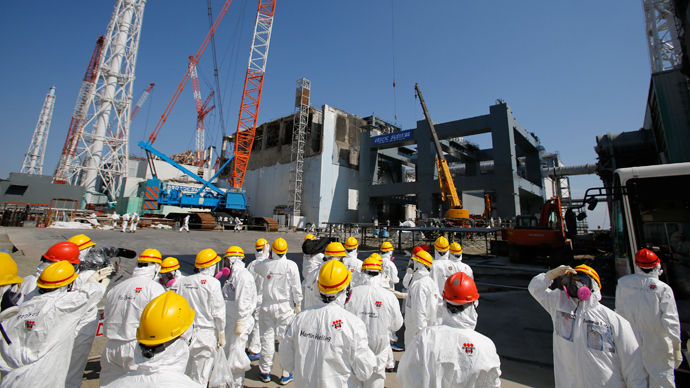 An International Atomic Energy Agency (IAEA) inspection last week of the ruined Tokyo Electric Power Company (TEPCO) Fukushima Daiichi nuclear power plant in Okuma has exposed certain bottlenecks in the plan to clean up the nuclear disaster. 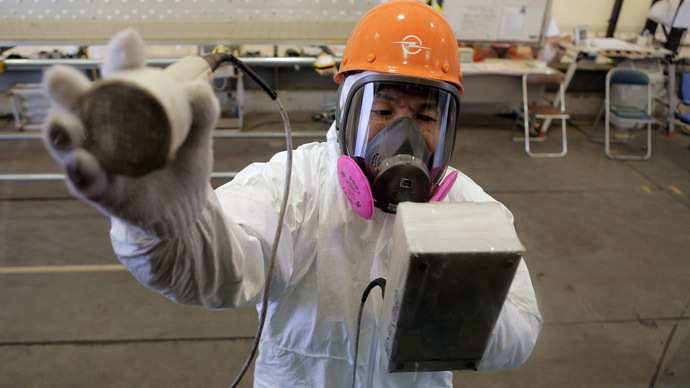 A statement by the IAEA released Monday criticized TEPCO's progress on the cleanup. Experts of the IAEA Division of Nuclear Fuel Cycle and Waste Technology believe that a chain of equipment failures of the plant's essential systems that took place over the last few weeks could become a serious problem in the future. 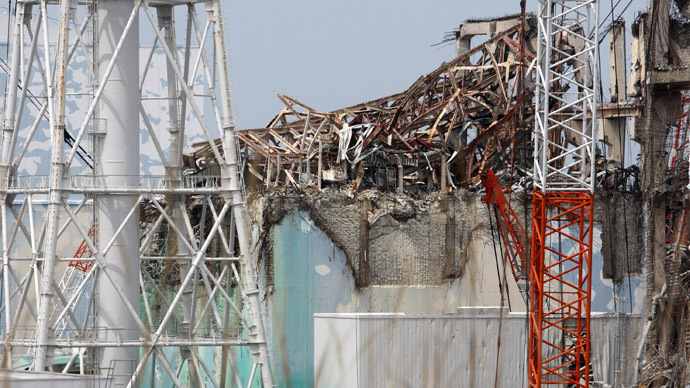 The IAEA called on to TEPCO to maintain plant’s equipment properly to avoid potentially hazardous situations, especially disconnections of the cooling systems of the shutoff reactors and fuel storage pools. "As for the duration of the decommissioning project, it will be nearly impossible to ensure the time for decommissioning such a complex facility in less than 30 to 40 years as it is currently established in the roadmap," said Juan Carlos Lentijo, the IAEA's Director of the Division of Nuclear Fuel Cycle and Waste Technology (NEFW). 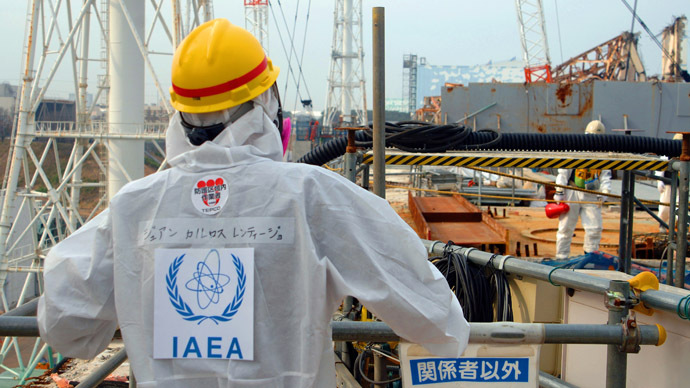 The IAEA statement stressed that Japan must still develop technology and equipment to locate and remove melted uranium fuel, given the harsh conditions and strong radiation levels at the Fukushima facility. 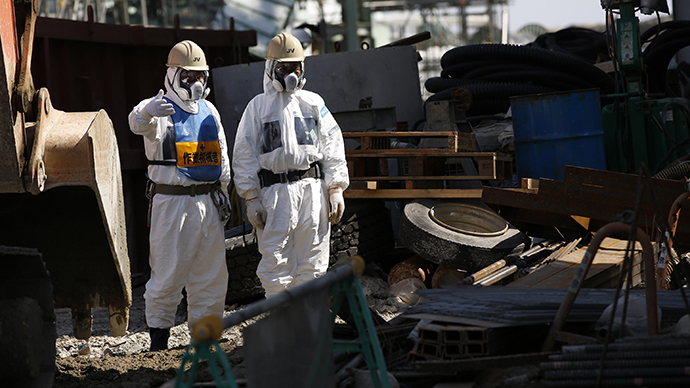 Fukushima saw a chain of incidents over the last five weeks, at least three of which were caused by rats that damaged wires in critically important electrical equipment. 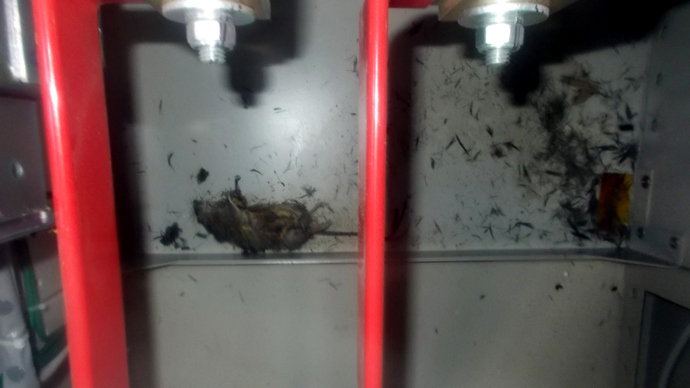 And on Monday, TEPCO personnel conducted an emergency shutdown of the cooling system of one of the fuel storage pools after two dead rats were found inside a transformer box. Lentijo, who headed the IAEA delegation to Fukushima, explained that water management is "probably the most challenging" task for the plant at the moment. Another issue was the multiple leakages of radioactive water from storage tanks and cooling systems, which are not only further contaminating the area around the plant, but may also be expelling radioactive pollution deep underground, where it could pollute underground water tables. 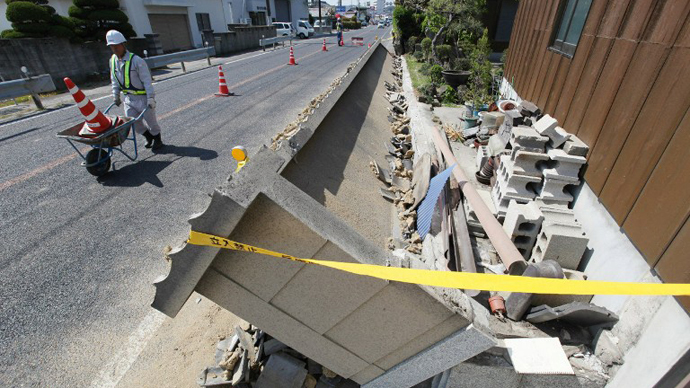 Earlier, TEPCO reported that a steady inflow of groundwater in the basements of the damaged reactor buildings resulted in about 400 tons of contaminated water daily. 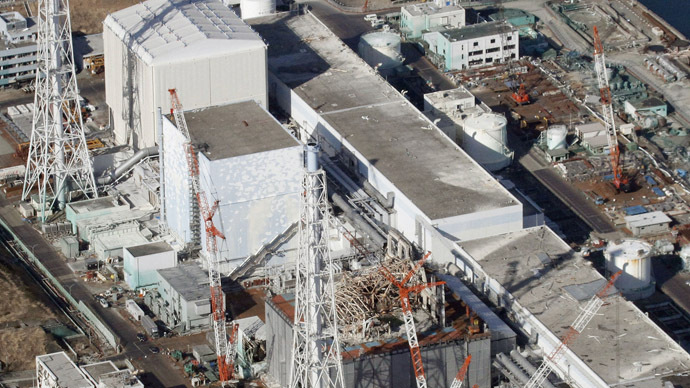 With the Fukushima nuclear plant's storage tanks already housing 280,000 tons of liquid radioactive waste, this means the amount of contaminated water would double within just a few years. 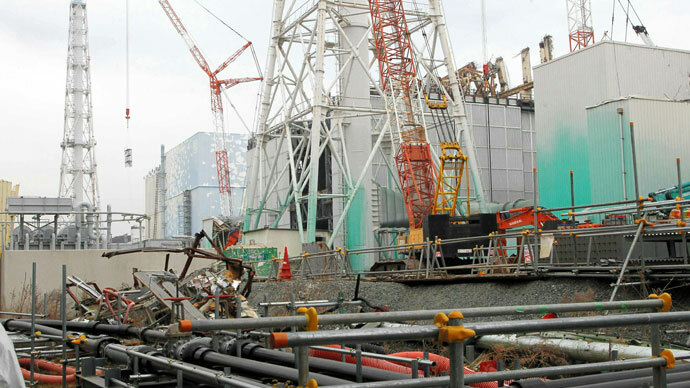 Lentijo urged TEPCO to “implement additional countermeasures to regain confidence.” IAEA experts also noted that TEPCO needs to step up protections against “external hazards” similar to the Tohoku earthquake and tsunami that followed it, which devastated the plant on March11, 2011. “It is important to have a very good capability to identify as promptly as possible failures and to establish compensatory measures,” he said. “You have to adopt a very cautious position to ensure that you always are working on the safe side,” Lentijo added. 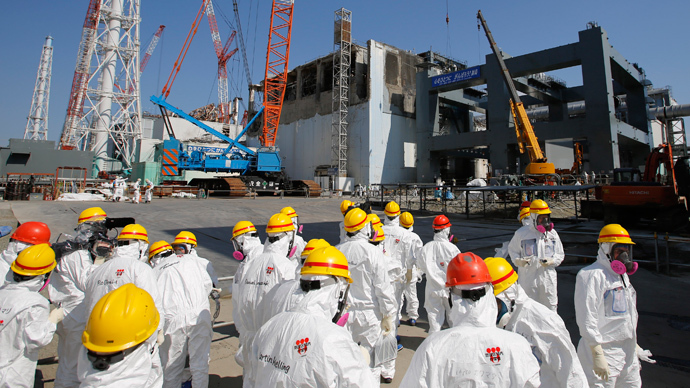 A final report by the 12-member IAEA delegation to Fukushima is expected to be published in May.